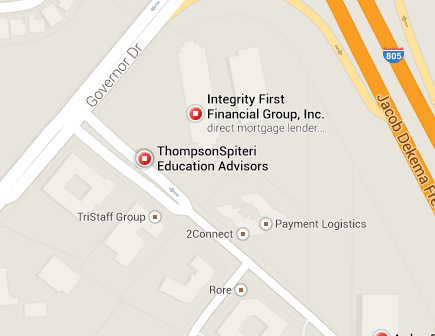 Register your Mortgage Business with Google My Business if you haven’t already. This can be a little a time consuming to setup but its worth it. 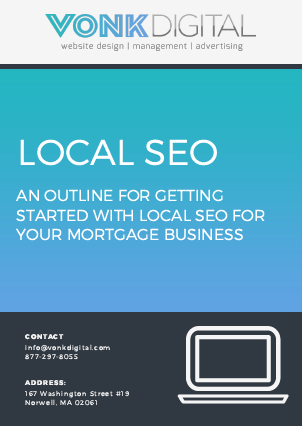 If someone searches on Google for “Mortgage Company” in your area… Would you want your business and Mortgage Website to show up on the map? Of Course you would! Make sure to set up a page as a local business so you can list your address and business hours, etc… If you are a Loan Officer you can still setup a Google+ page. You can even take it to next level and setup a YouTube Channel. You can sync all your Google business pages together. 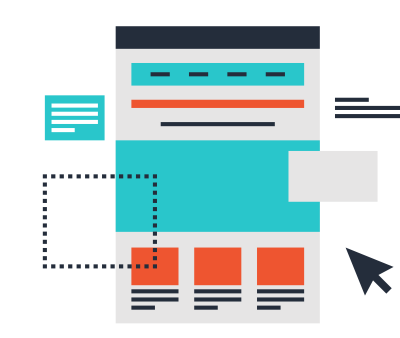 This service will not make your website rank highly in the natural search results. But it will add your business to the Google Map Search. You can add pictures, business hours, contact info, etc. Click here to Visit Google My Business and get setup. It’s Free!